Did you miss? 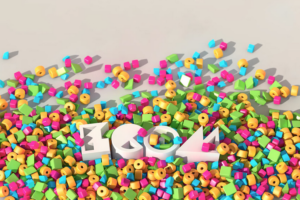 Can We Use Minecraft to Develop AI? ...Stephen Catlin, founder of the largest Lloyd’s of London insurer syndicate, warned that cyber-attacks are the greatest systemic risk he had seen and that only the government could underwrite the dangers. While a survey of clients last year the Depository Trust and Clearing Corporation (DTCC) found that 33% ranked cyber-crime as the top systemic risk to the broader economy, up from 24% earlier in the year." While financial institutions have significantly more sophisticated and rigorous data protection practices than most markets, cyber criminals are becoming increasingly advanced and ambitious in their attacks and have been evolving at a more rapid pace than the financial sector. 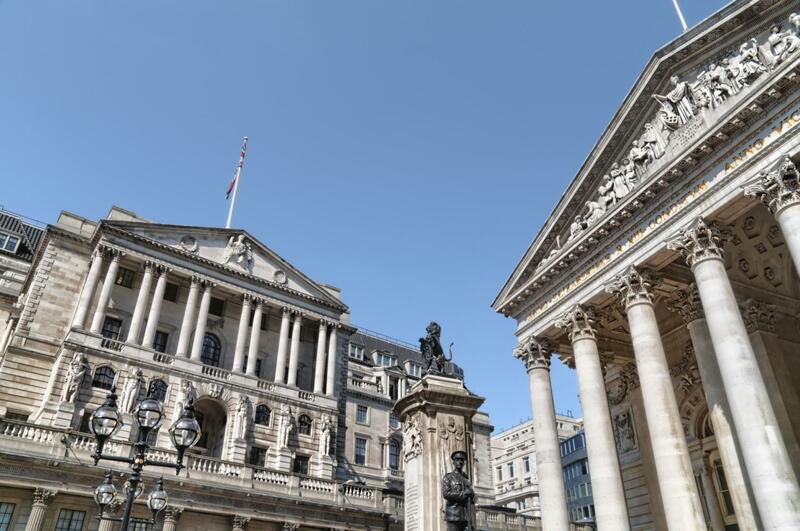 The Bank of England's 'Resilient Shield' wargame operation plans to test the rigour of financial institutions' network security in an ongoing campaign to evolve security practices within banks. David Di Dominco's latest blog discusses the operation and the importance of network security in the financial sector. Highlights From ECOM's Summer Boat Party 2016!